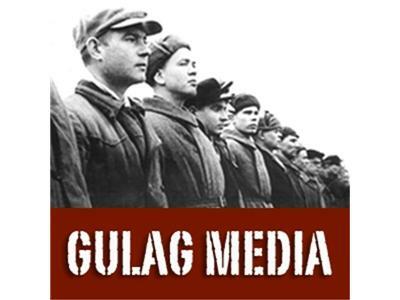 If you liked this show, you should follow Gulag Media. Call in and we'll discuss the odd circumstances of last night's announcement that American special forces killed Osama Bin Ladin. The "most transparent" Obama administration seems to have handled this event, especially in the disposal of the body, so as to invite even more suspicion and conspiracy theory. Also, what about that electronic imagery layering of Barack Obama's presumed official birth certificate? Is he purposefully stirring up a continuing "birther" dust storm, to drown out scrutiny of his other major eligibility and legality problems? And as an excuse to label anti-Obama dissidents as "racists?" Join the Bound, Arlen Williams, Tallulah Starr, CJ in TX, and Janet Smiles, this Gulag Night.